The #MeToo movement on various social media platforms has taken the world by storm. Now it stormed sports too. 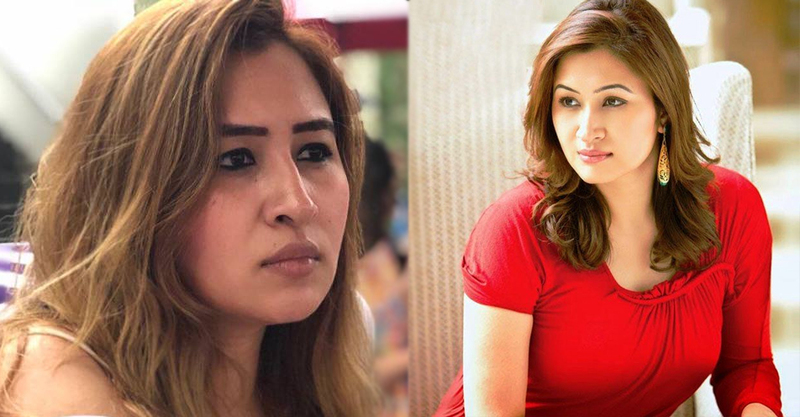 Former badminton player Jwala Gutta opened her story of ‘mental harassment’ on Twitter. She revealed that she was “thrown out” of the national team despite being a top performer. The 35-year-old, however, did not reveal the identity of the person behind her ouster, adding that her parents were also threatened and harassed. “So when this person couldn’t get through to me…he threatened my partners, harassed them, made sure to isolate me in every manner. Even after Rio, the one who I was gonna play mixed with was threatened. And I was just thrown out of the team,” she tweeted. The Arjuna awardee had clinched a gold medal in the mixed doubles category of the South Asian Games in the year 2016. In Commonwealth Games, she has clinched one gold, two silver medals and one bronze.